The General Services Administration faces significant management challenges — including recovering costs and filling critical positions — as it attempts to become the government’s “premier provider of efficient and effective acquisition,” according to the agency’s inspector general. The agency’s many initiatives to improve procurement have left customers trying to use tools that don’t work and facing delays in critical projects like the transition of agency telecommunications to the Enterprise Infrastructure Solutions contract. 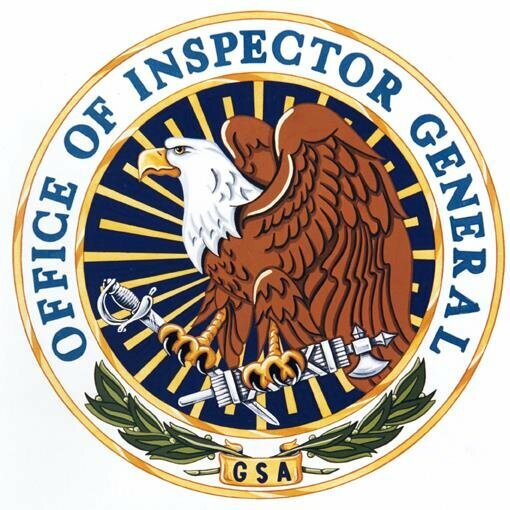 These and other management and performance challenges were identified by the GSA Office of Inspector General in a report released Monday. The agency reported a net loss of $8 million in 2017 to its Acquisition Services Fund, a revolving fund that is supposed to cover costs and operating expenses of the Federal Acquisition Service’s business units, including the Office of Information Technology Category and the Technology Transformation Services. To better review expenses and billable work, the agency shifted TTS and the tech group 18F in 2017 under FAS after previous reports that 18F wouldn’t be in the black until at best fiscal 2018. The Office of Special Counsel has announced that it had reached a settlement with the General Services Administration on behalf of recently resigned Federal Acquisition Service Commissioner Tom Sharpe. Sharpe resigned abruptly from the agency in June (his job is now occupied by Alan Thomas) just as the GSA inspector general was reporting that Sharpe had earlier made “protected disclosures” about “concerns of violations of law, gross mismanagement, a gross waste of funds and abuse of authority” to former GSA Administrator Denise Turner Roth, the former deputy administrator, the former General Counsel, and the OIG. With the enactment of the Program Management Improvement and Accountability Act late last year, the federal government has the opportunity and mandate to address two long-standing challenges: delivering successfully on large-scale change initiatives and addressing the dearth of well-qualified program managers across executive branch agencies. For a government that operates through the execution of programs — many of them large and complex — such gaps represent enormous risk. But the federal landscape remains littered with what Peat-Marwick once dubbed “runaway systems” — projects that are over budget, behind schedule and failing to deliver promised benefits and functionality. 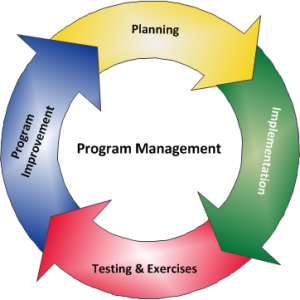 Thanks to the PMIAA, the Office of Management and Budget (OMB) now has the responsibility to implement a set of policies to improve program management in government. As the Trump administration takes shape, OMB should leverage this opportunity to increase the probability of successfully delivering on its initiatives.